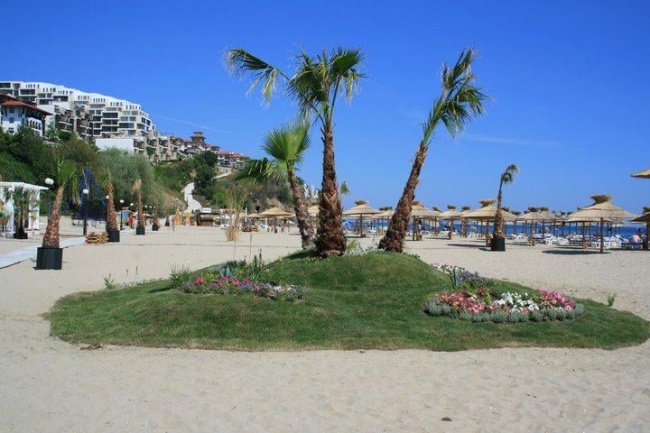 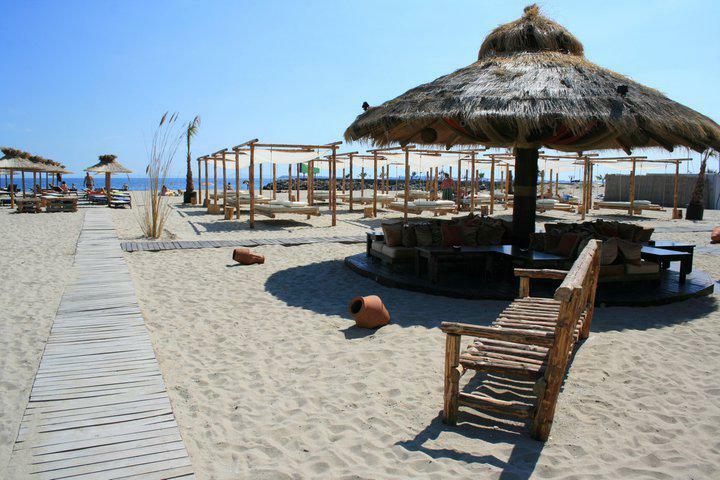 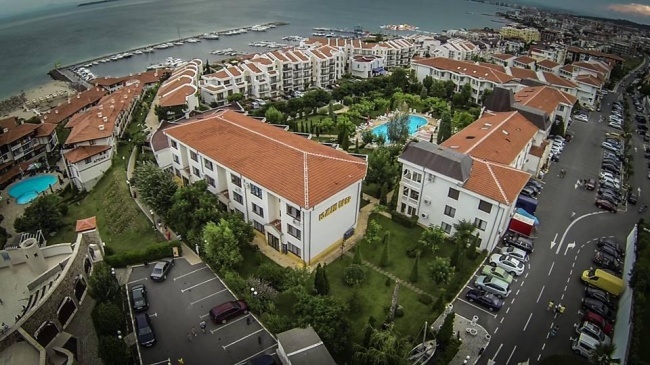 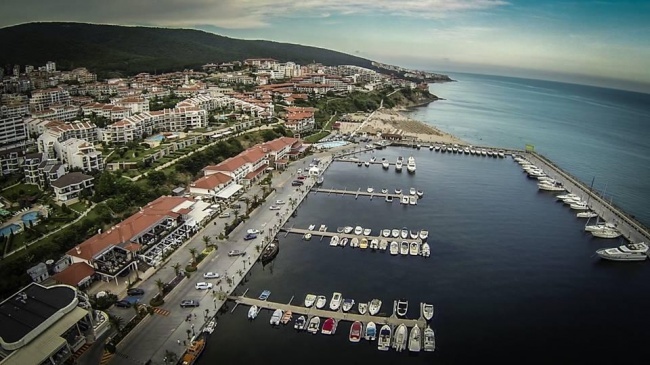 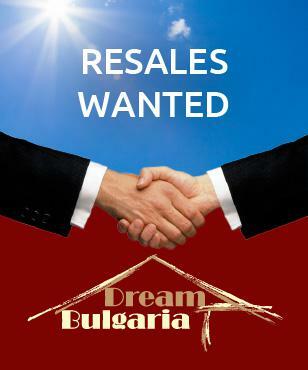 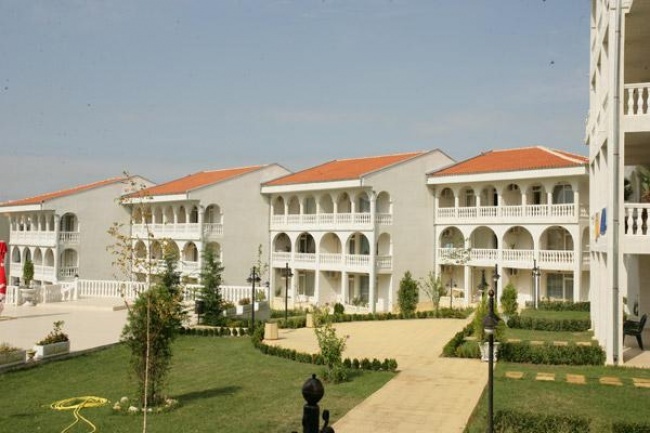 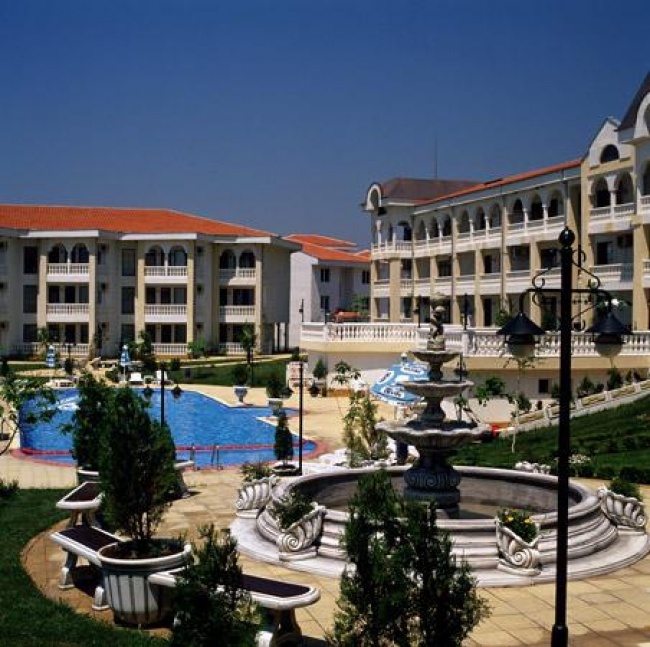 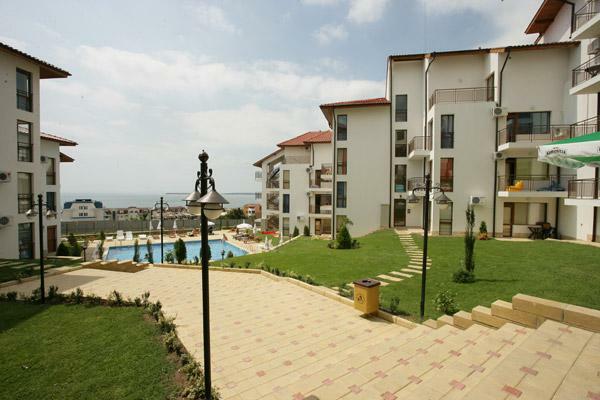 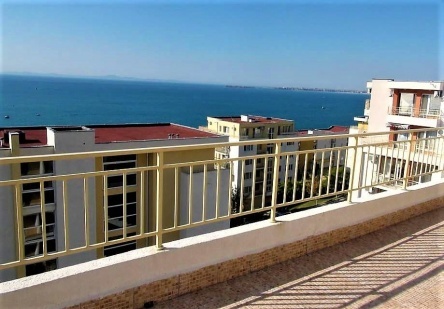 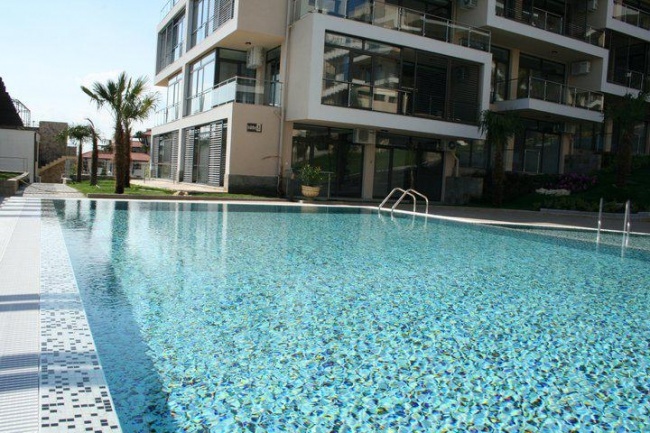 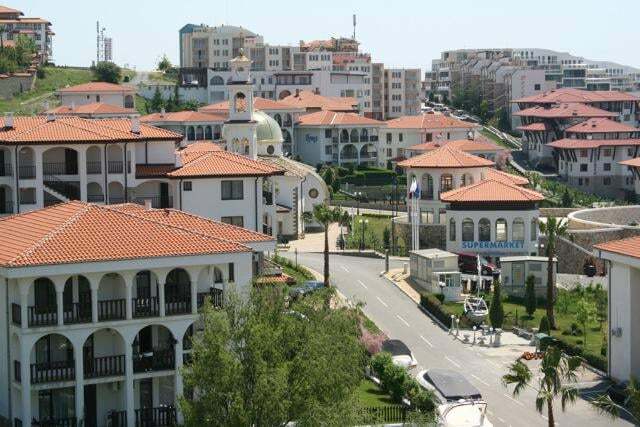 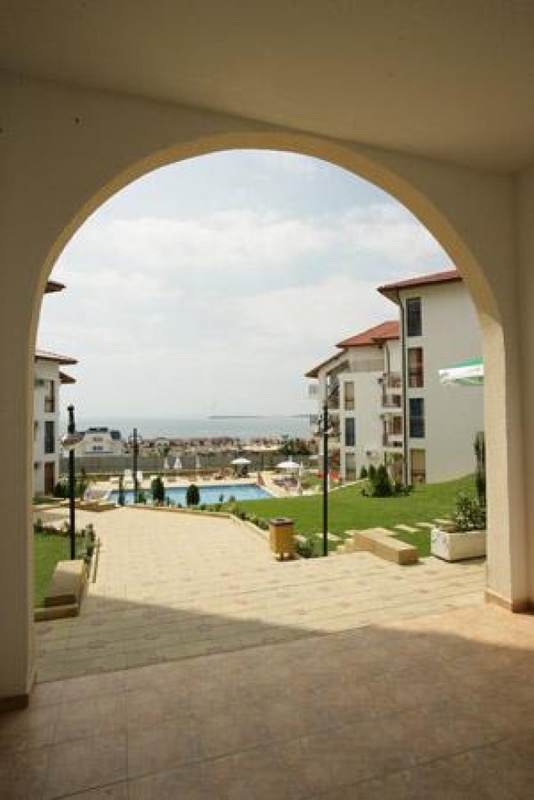 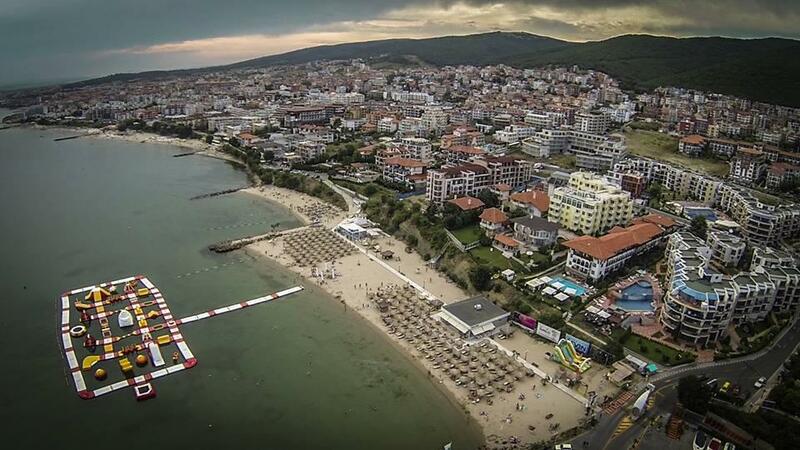 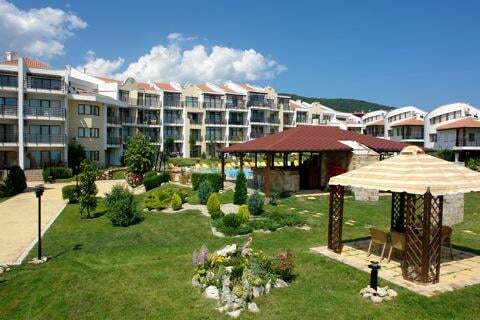 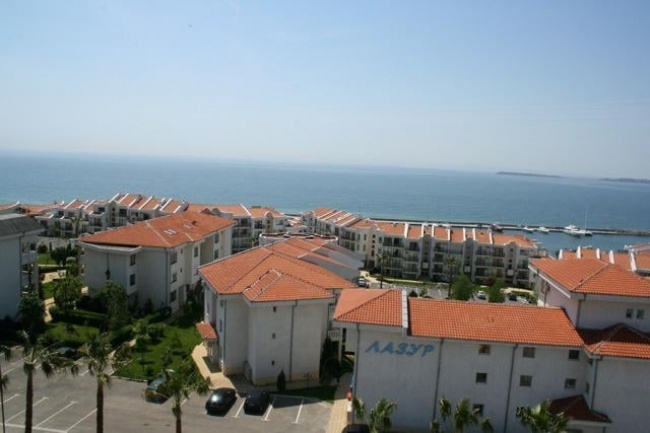 We offer a selection of luxury apartments in the popular coastal town of St. Vlas, north of Sunny Beach resort. 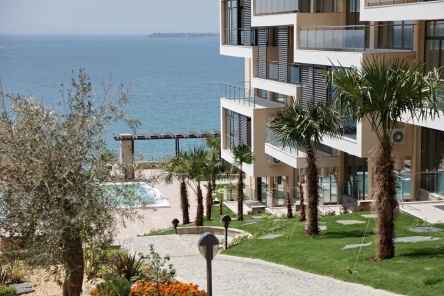 The units are located just metres from the beach in residential complexes, built by the master developer in the area - Dinevi Group. The available units are sized between 35 and 135 sq. m. and have 1,2 or 3 bedrooms. 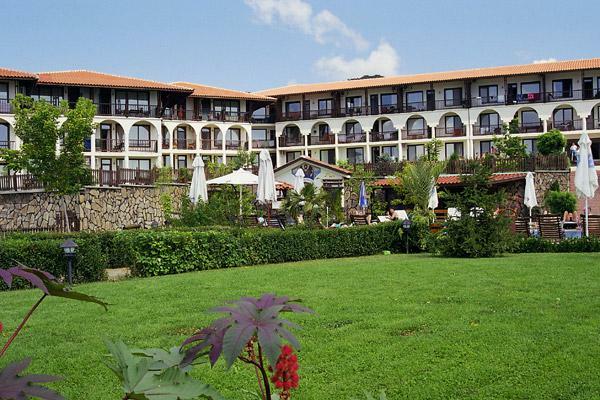 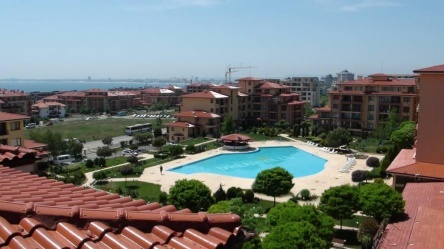 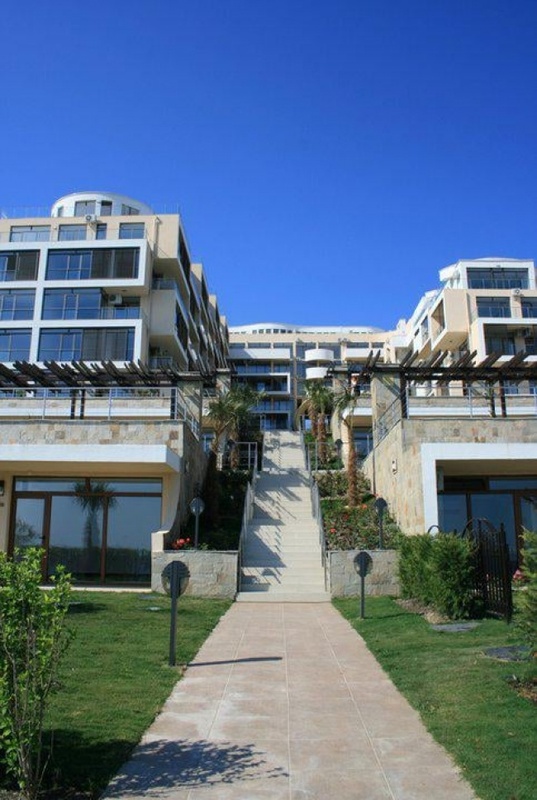 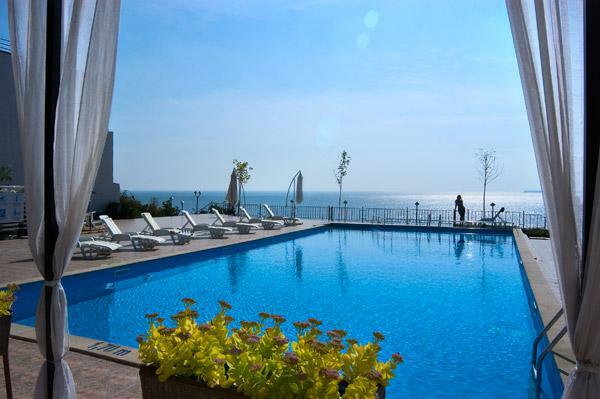 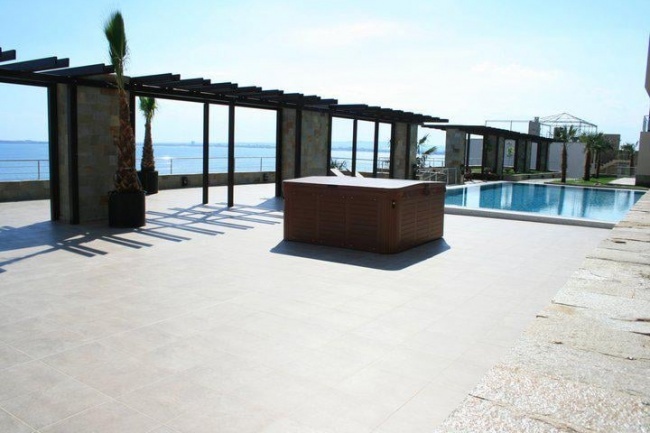 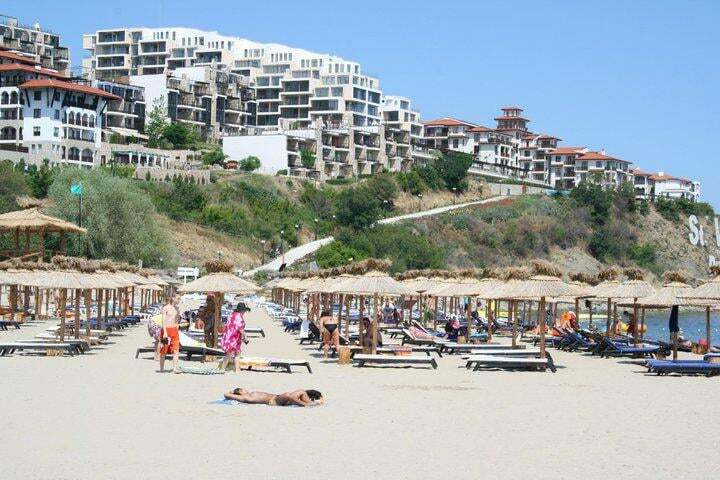 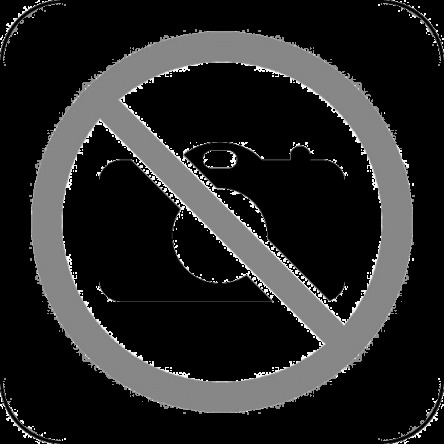 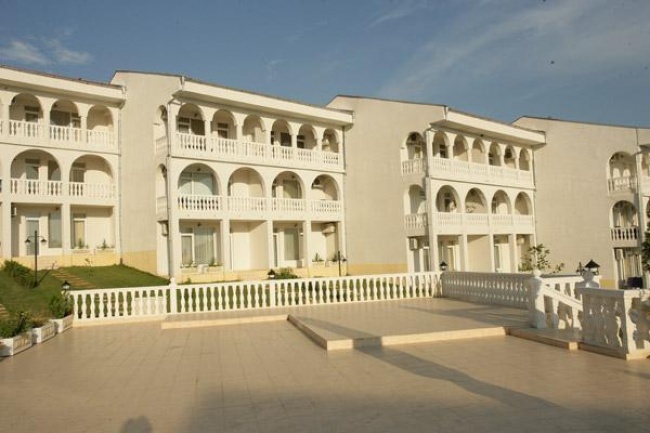 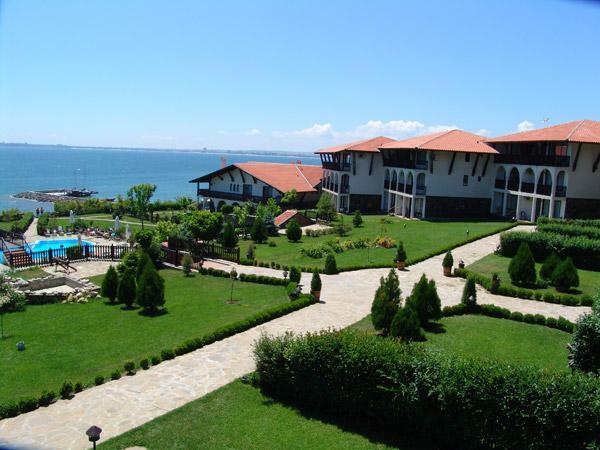 Most suites provide panoramic views to the sea and/or Nessebar & the beach strip. 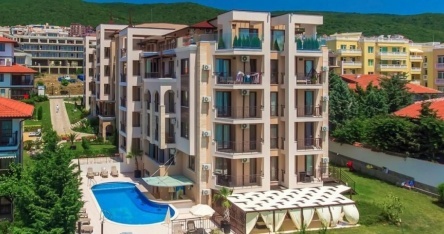 Facilities & services include swimming pool, SPA centre with steam bath, sauna, jacuzzi, gym, as well as bars, restaurants, parking spaces, kids' playgrounds, 24/7 management and security.